Masaya Shirahama, born in Iwate, moved from Tokyo to Obihiro in Hokkaido a few years ago. this summer. It’s interesting to discover a person’s multifarious possibilities and adaptability in a different environment. 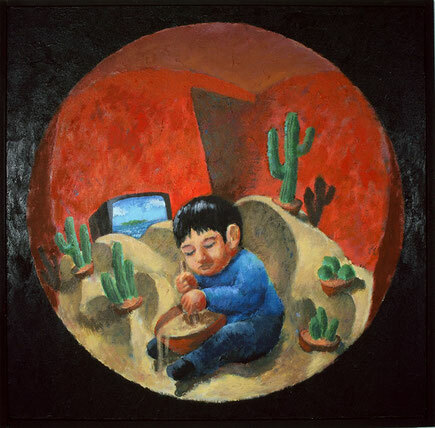 You’ll see something like a genetic linkage between Shirahama and Mexico through allegory and exaggeration in his works. 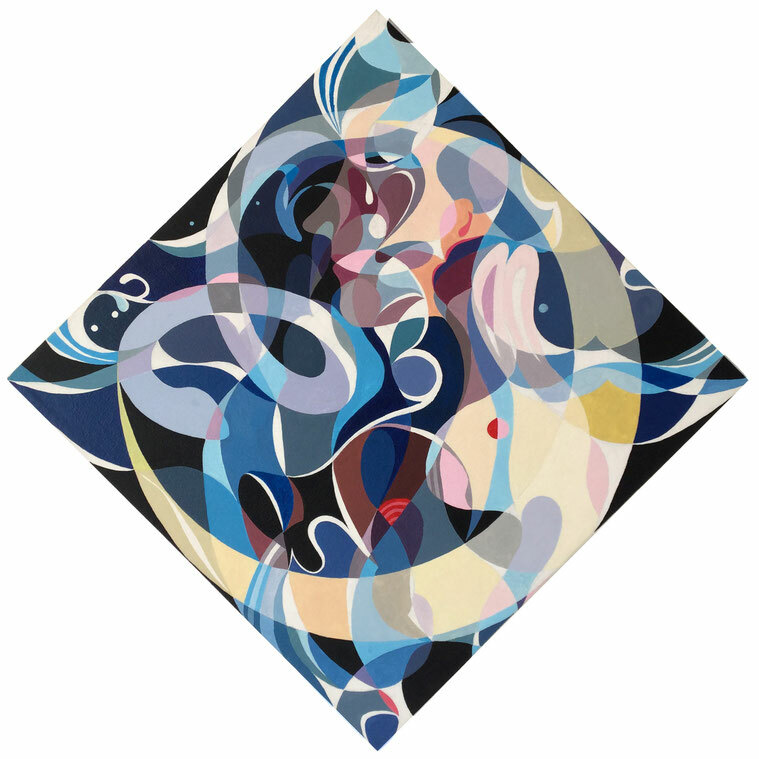 We expect his September exhibition “ Luna y so l” ( The moon and the sun ) at Gallery Nayuta will reveal unique fruits of his experience in the southern country. Boundless cheerfulness and sunny smiles I’ve met in Mexico, the modest manner and quiet smiles familiar to me in Japan, and the free and openhearted atmosphere of Hokkaido where I live…. Once I visit places and learn their history and background, each place would show me quite different expression under the ordinary face. Then I feel a strange recognition that I and people of the distant places share something inside with each other. 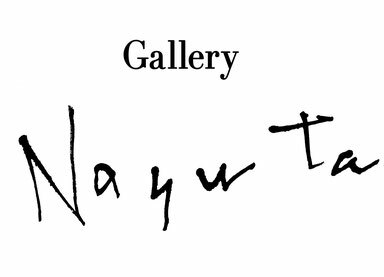 In my exhibition “ Luna y sol ” to be held early in September at Gallery Nayuta, I’d like to compose a compact space of difference and similarity from the old & new, the east & west, and the north & south.